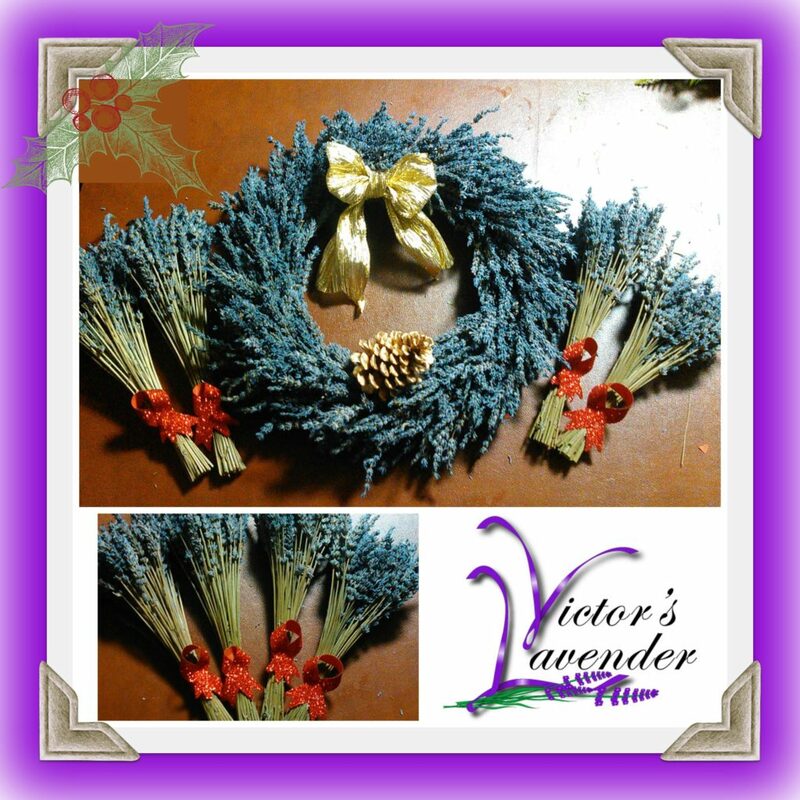 Victor’s brother, Sergio, has been busy in Santa’s workshop making beautiful wreaths just in time for your holiday decor! 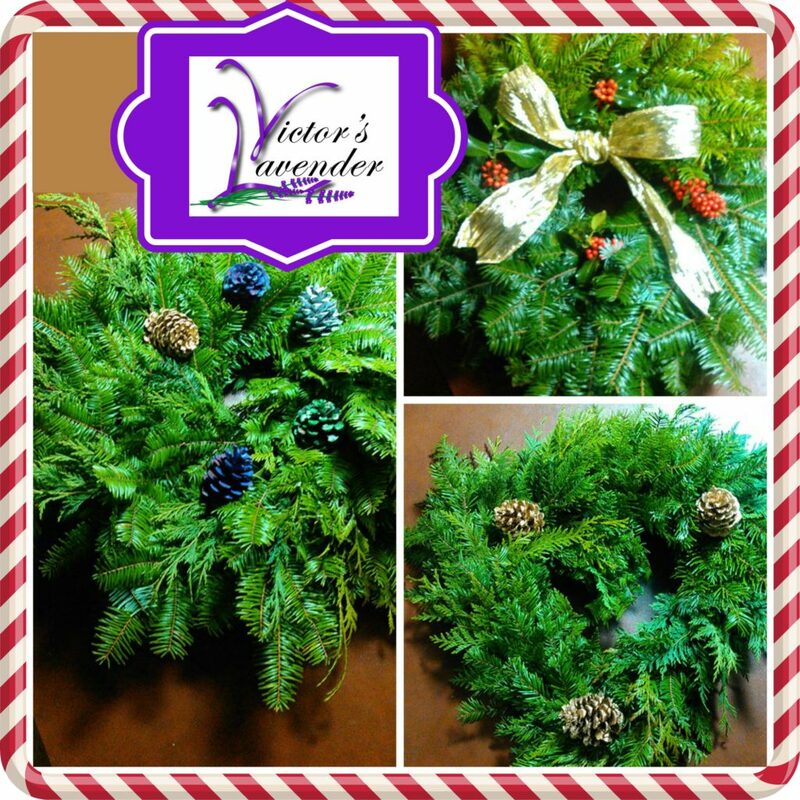 Each wreath is a large 20″ diameter, delivered quickly to your door. 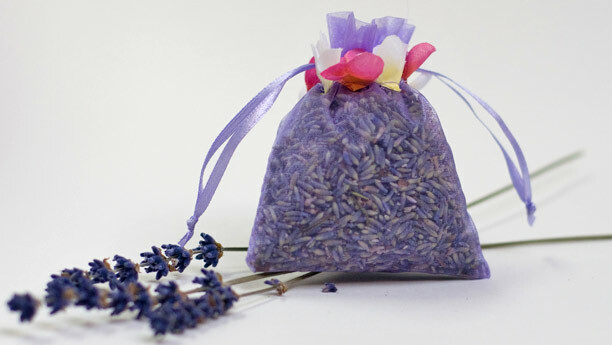 Lavender wreath comes with four dried lavender wands, each tied with a festive holiday ribbon.